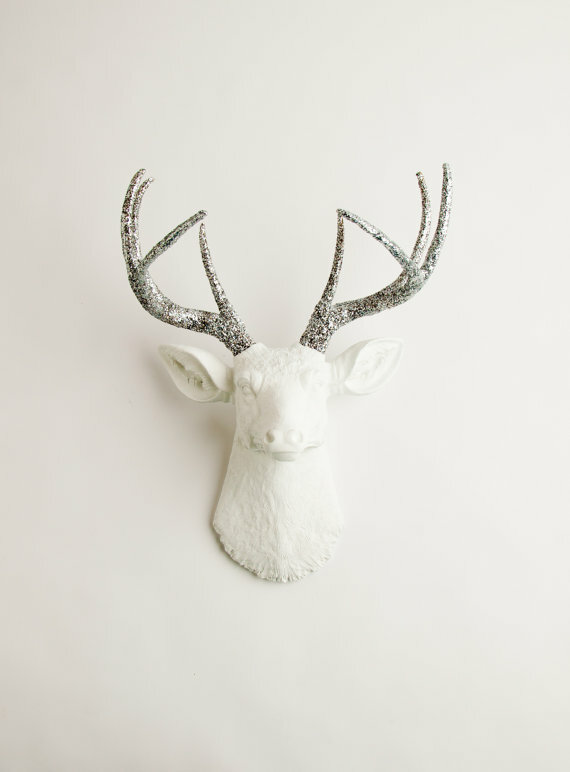 (Atypical) Holiday Decor — Anna Akbari, Ph.D.
Each week Sociology of Style shares a few resources that are on our image radar (but probably aren’t on yours — yet). Know something we should check out? Let us know! Big-box store holiday decor can be underwhelming at best, offensive at worst. Check out these unusual alternatives for a more off-beat aesthetic. Candy Cane Cigarette Stocking Stuffer Hand out these candy canes that are cleverly packaged as candy cigarettes for a nod to vintage festivity (and a sweet alternative to cigarettes) at your holiday party. 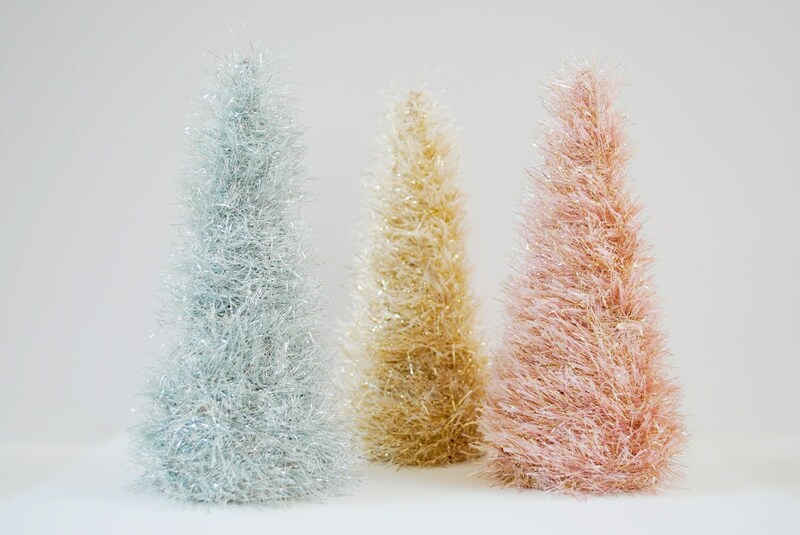 Glittered Tinsel Miniature Bottle Brush Trees These great miniature trees are classic and vintage, but the pastel colors make them less cheesy and blaring than the usual cherry-red Christmas décor. 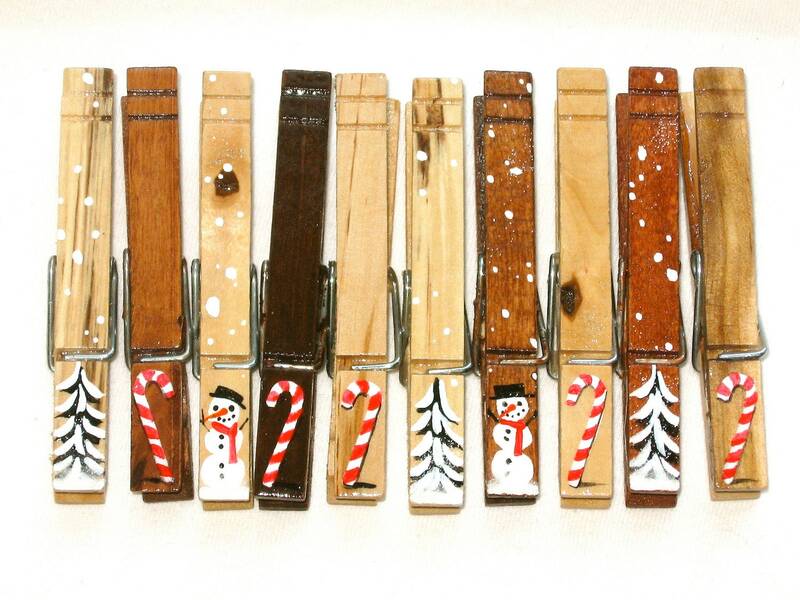 Display them separately around your desk or as a trio in an unconventional holiday centerpiece. 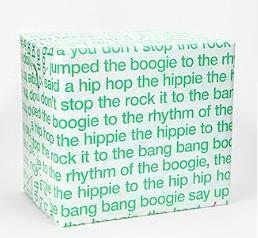 Rapping Paper Finally, give gifts with a sense of humor this season by presenting them in Urban Outfitter’s “Rapping Paper.” Choose from classic tracks such as “Rapper’s Delight” and “My Name Is” to inspire holiday (w)rapping.